Amour Photography ARE YOU A VENDOR? 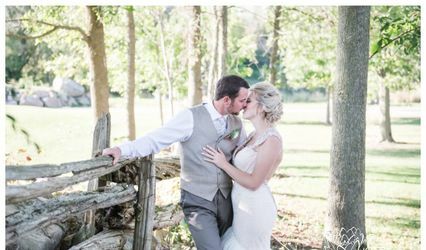 Based in Brockville, Ontario, Amour Photography covers weddings in contemporary, photojournalism, portraiture, and traditional styles of work. 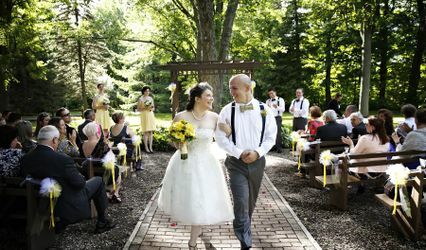 The business specializes in both local and destination weddings. Only a limited number of weddings are booked every year so the photographer can give full attention and focus to each client. Destination wedding packages are provided, as well. For these, clients only have to pay for the photographer’s flight, hotel, transportation, and meals. The business offers coverage for several other events. It photographs families, events, and portraits. 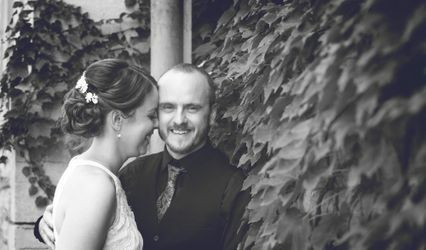 Amour Photography offers photography services in Brockville, Prescott, Kingston, Gananoque, Smiths Falls, Perth, Morrisburg, Iroquois, and Cornwall.